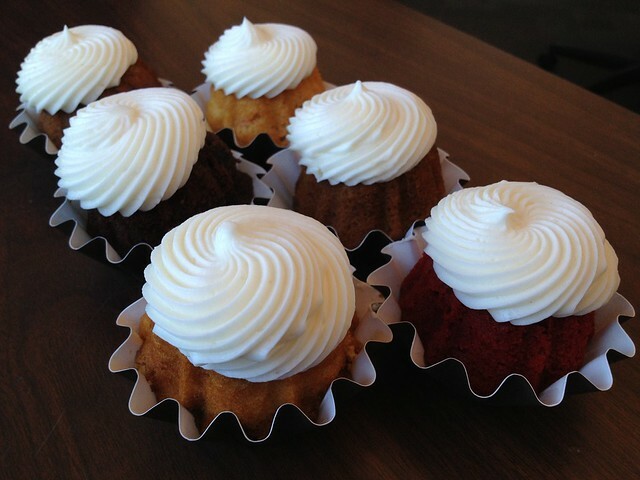 Red velvet, white chocolate raspberry, carrot, pumpkin, chocolate, and lemon. 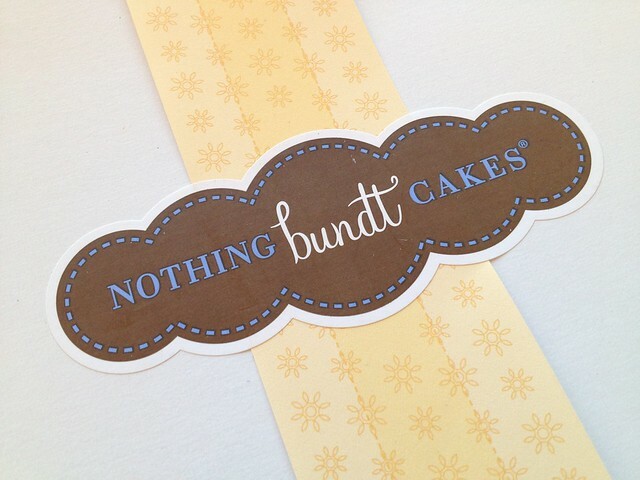 Nothing Bundt Cakes box logo. This entry was posted in Bakery, Nothing Bundt Cakes and tagged cake, carrot, chocolate, dessert, lemon, pumpkin, raspeberry by vicentesf. Bookmark the permalink.